This month we are starting with Fight Club by Chuck Palahniuk. I’ve never read this book (or seen the film) and I’m not really interested in reading it, but I can see from Goodreads that it’s about an ‘enigmatic young man who holds secret after-hours boxing matches in the basement of bars’. 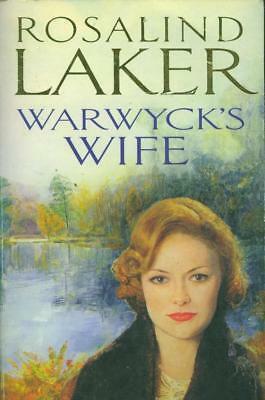 For my first link, I’ve chosen another book about a fighter – Warwyck’s Wife by Rosalind Laker. The protagonist (I refuse to call him a hero) is a boxer in the 1820s and although I have little interest in boxing, I did find it fascinating to read about what the sport involved in its early days. At the beginning of the book he buys a woman at auction who has been put up for sale by her husband, a custom which, unfortunately, really did take place in the 19th century. The Mayor of Casterbridge by Thomas Hardy opens with a very similar scene in which Michael Henchard sells his wife at a country fair, an impulsive act which he quickly regrets. 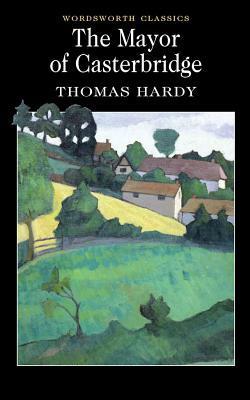 Like most of Hardy’s novels, The Mayor of Casterbridge is set in his fictional Wessex, based on the real landscape of south and south-west England. Another Victorian author who set several of his books in an imaginary region is Anthony Trollope. His Chronicles of Barsetshire take place in and around the fictitious English county of Barsetshire and its cathedral town of Barchester. 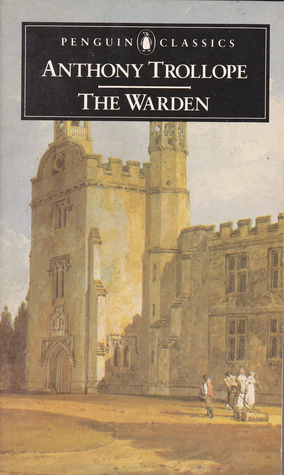 The first book in the series is The Warden. Today, I don’t need a book to show me a snowy landscape – I can see plenty of snow just by looking out of my window! 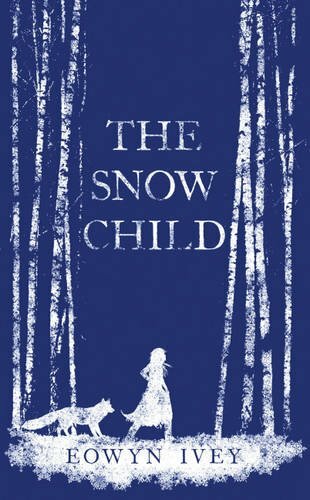 Thinking of other novels that have a wintry setting and atmosphere, though, leads me to the next book in my chain: The Snow Child by Eowyn Ivey, a magical story inspired by a Russian fairy tale. 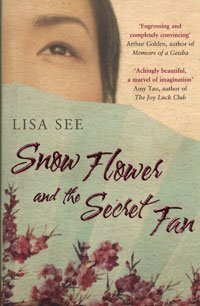 Staying on the same theme, another book with the word ‘Snow’ in the title is Snow Flower and the Secret Fan by Lisa See. This one is not a wintry read, though – it’s a novel set in 1820s China in which a girl communicates with her friend through messages written on a silk fan. That’s my chain for this month! My links have included boxing, wife-selling, fictional lands, the church and snow. In March we will be starting with The Arsonist by Chloe Hooper. I ‘read’ The Mayor of Casterbridge at school—though ‘moped my way through it’ is a better description—and consequently remember little about it except the wife-selling, which put me off. We also ‘read’ The Trumpet Major and that made even less of an impression. I really ought to give poor old Hardy another go, I don’t want to remain jaundiced about him all my life! I love Hardy but I don’t know why they insist on teaching him in schools. I think most teenagers would probably find him far too bleak and depressing. I’m glad I only started reading his books relatively recently! I know, it’s horrible to think that wife-selling really used to happen! And yes, I’m sure these chains would work with movies instead of books. I didn’t like the sound of Fight Club and have no interest in reading it either. But I’ve loved some of the books in your chain – The Mayor of Casterbridge and The Warden. 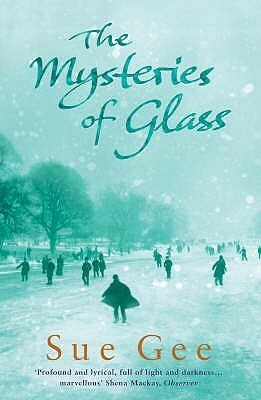 I thought I’d read The Mysteries of Glass, but when I checked it’s Sue Gee’s the Hours of the Night that I’d read, which is also very slow-paced. Fight Club definitely doesn’t sound like my sort of book! I’m glad you enjoyed the Hardy and Trollope books too. You managed to turn from a book I quite frankly dislike to a rather charming and interesting chain, well done! I’ve never read or watched Fight Club, but from the description I suspect I would dislike it too. That’s one of the things I love about doing these chains – you never know where you will end up! 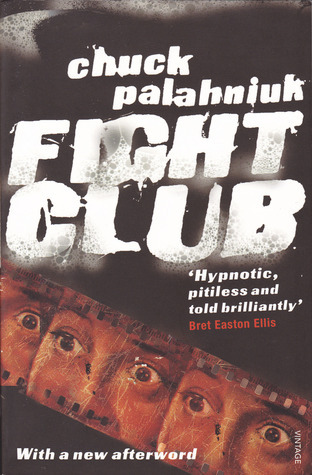 I couldn’t find a nice cover for Fight Club, unsurprisingly! The thing I remember most about Snow Flower was the foot-binding scene near the beginning. I love your chain, and the covers are beautiful (mostly.) I haven’t read any of the books you chose, but The Snow Child is on my list to read… one of these days. Thank you! The Snow Child is a beautiful novel – I hope you have a chance to read it soon.